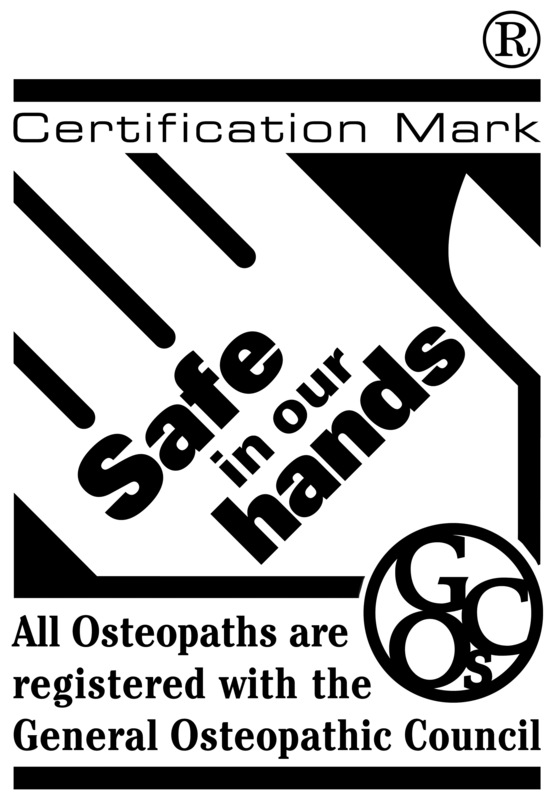 Osteopathy is a system of diagnosis and treatment of a variety of conditions. It has been used for the treatment of musculoskeletal pain for many years. 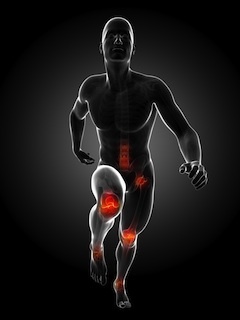 Osteopaths treat muscles, joints, ligaments and connective tissues to reduce existing pain and discomfort and to prevent injuries recurring. Osteopathy can improve flexibility and improve performance, whether that is sporting performance or general freedom of movement. If you have a problem that is not included on these lists that you are interested in getting treatment for, please contact us. I first went to Belinda approximately 10 years ago when she was practicing in West Sussex. I had a problem in my left ear with sound distortion and some tinnitus and it had made me quite unwell. I felt that massage might give me some peace of mind. Belinda wasn't sure if she could help with the problem, but did comment on how tight and 'knotted' the muscles were on the left-hand side of my back, running from my waist right up to my neck. Her massages were joyous. She worked with considerable strength to soften these muscles. After about ten sessions I noticed a significant improvement with my ear problem and an increased sense of wellbeing. I managed to see Belinda frequently, during which time this problem continued to diminish and virtually disappeared about five years ago. I have so much to thank her for and am so lucky to have found her.